In this edition we look at the grim fact that 43% of DLA Motability claimants who are forced to apply for PIP lose their vehicle as a result. We also reveal the rather happier fact the latest Tribunals Service statistics show that the success rate for PIP and ESA appeals has now hit 69%. 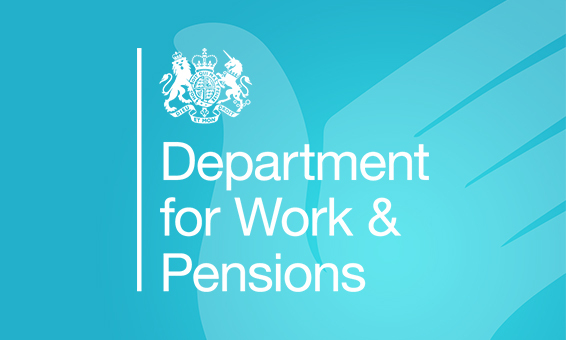 We alert you to a new mandatory reconsideration form that the DWP are desperate for you not use – even though it’s one of their own. And, following responses our last newsletter, we’ve asked the DWP where exactly all that positive PIP and ESA assessment feedback actually comes from. NB: the Mandatory Reconsideration Form can be downloaded from the government website at the following page.